The IAC's July luncheon will be Monday, July 10th, at the Willard Hotel. Henrik is an economist by training and holds degrees from Tallinn Technical University and Aarhus University in Denmark. He held various positions in the Estonian Government Office between 1995 and 2004. He was responsible for leading and steering the work for the Estonian accession to the European Union, working directly with the Government and Prime Minister. In 2001-2002 he was Minister of Economy. In 2002-2003 he represented the Estonian Government in the Convention on the Future of Europe. In 2004 he moved to the European Commission as Head of Cabinet of Vice President Siim Kallas. Mr. Kallas' first mandate 2004-2010 dealt with Administration, Audit and Anti-Fraud while during his second mandate he was responsible for Transport. From November 2013 he was Deputy Secretary General of the European Commission. 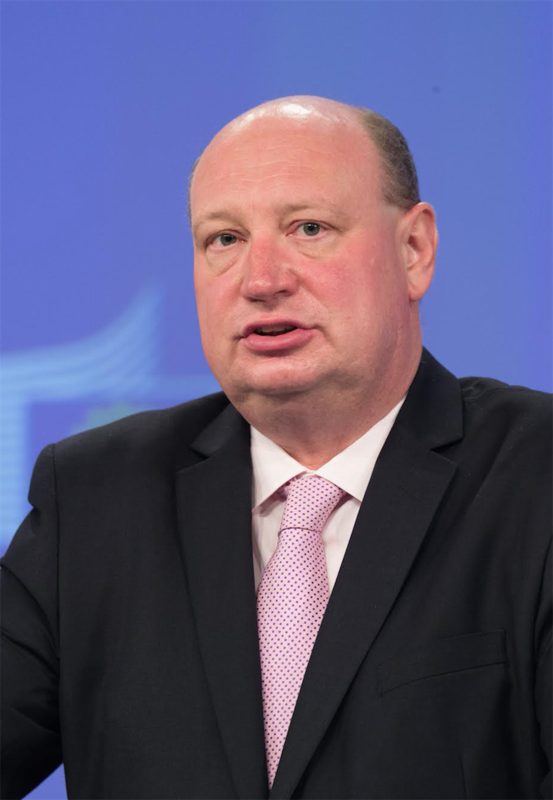 Henrik took up his current role as Director-General for Mobility and Transport in the European Commission, in October 2015. He is tasked with leading a team of over 600 colleagues in developing and implementing EU transport policy across all types of transport, be it on the ground, on water or in the air. Although not yet two years in the job, there have been some notable milestones already. Under his leadership, the Commission has published proposals to reform the aviation and road sector, while a decade of negotiations on reform of the rail sector have finally come to a successful conclusion. Throughout the years, he was awarded the Grand Cross of the Lion from the President of Finland, the 3rd Class Order of the White Star from the President of Estonia and the Chevalier de l'Ordre du Mérite from the President of France and the Cross of Recognition from the President of Latvia. In May 2014, the Estonian European Movement named him "European of the Year". Henrik is married and has one daughter.